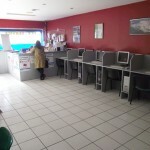 Internet Cafe/International Call Shop for Sale in Torreblanca, Costa del Sol, Spain. Recent Price Reduction! Now only 10,000€! Well Priced! 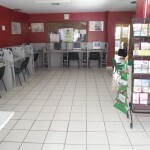 Internet Cafe/International Call Business for Sale in Torreblanca, Costa del Sol, Spain. Located on the main artery of the area. 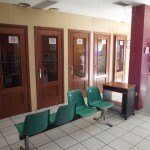 The space could be easily utilized for telemarketing, media, insurance, lawyers, etc. office. Offered as a Turn-Key Operation! Comes fully Equipped with 5 Call Cabins, 10 Computer Work stations, Hot-Spot set up, Reception Desk. 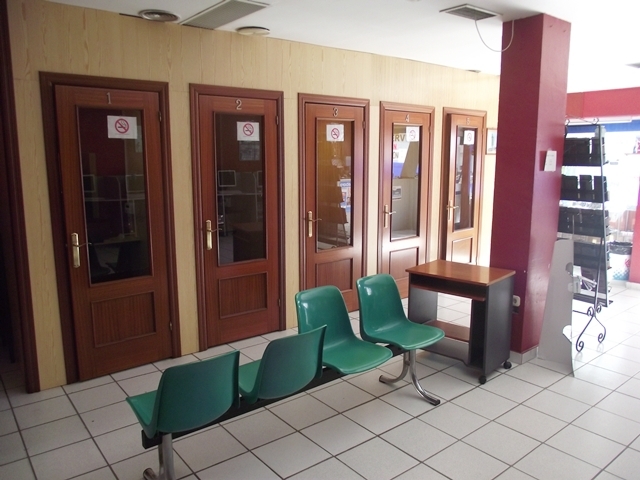 The interior of this office is ~120m2 with separate office/storage room, WC, front and back patios and has low rent advantage. 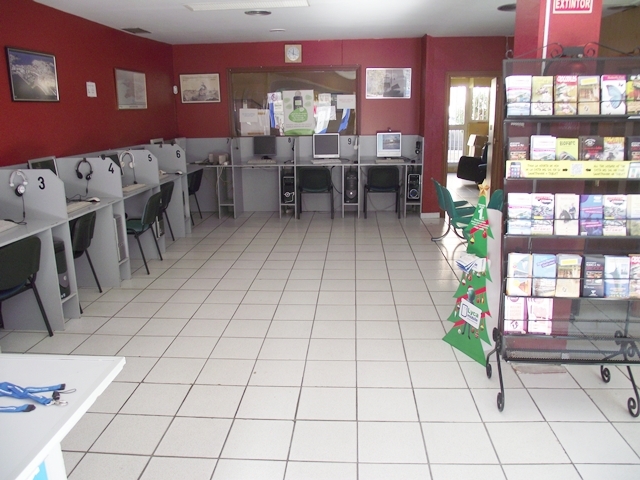 Call us Today for more Info or to schedule and appointment to see this Internet Cafe/International Call Shop for Sale in Torreblanca, Costa del Sol.